When Does HotS Season Start? When Does HotS Season End? Blizzard has announced big plans for HotS Season Rewards this year, First every player will be Rewarded for participating and achieving a Rank Rating in HotS PreSeason. After that Season 3 will begin with a lot of new changes to the ladders and leagues. You can earn double of the Season Rewards by participating in both Hero League and Team League, so be sure to get ranked in both. 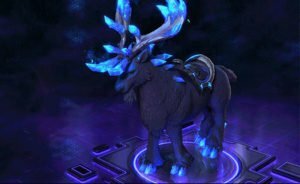 Below we list what the HotS Season Rewards in Season 3 will be, since your hero league rank and team league rank will determine the type of hero portrait and other mount skin you unlock. Want To Unlock HotS Season Rewards Fast and Easily? Players are currently earning there Season 3 Rewards, after December 12th the first Season 3 will begin. In Season 3 players can start earning there new Rank in Hero League. At the end of the season 3 players will unlock even more season 3 rewards. Learn more about the new ranks, how the ladder and league will work in the season 3. 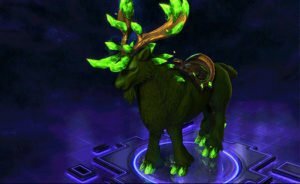 Skin Mounts can be unlocked by players who have reach at least Platinum in hero league, or Bronze in team league. 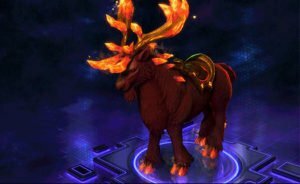 Reaching a even higher ranking will award HotS player with a epic skin mount. Each portrait will be unique to there respective tier, as well as the League. Players can unlock both a Hero League Portrait and a Team League Portrait. This Icon will be Visible to other players, displaying your level of skill based on the Season Ranking. Placement Matches are your first steps on the road to HotS Season Rewards. 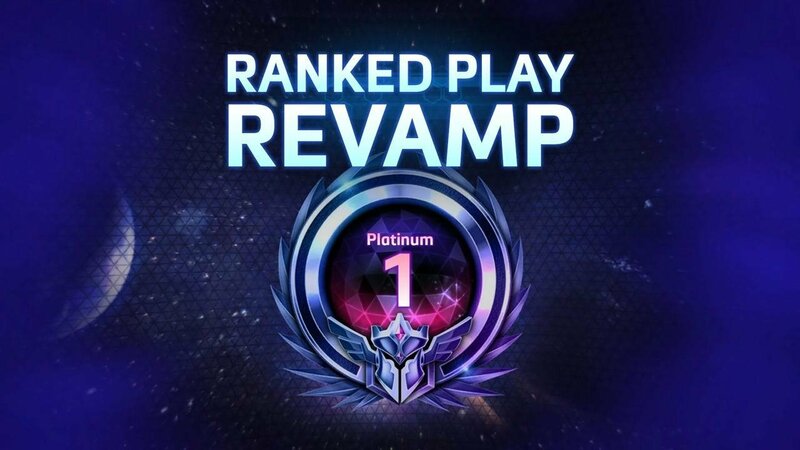 Every player who plays HotS Ranked Modes, will undergo 10 Game Placement Phase before they are assigned a Rank Rating. This can play a big impact on your Hero leauge ranking, winning as much of these placement games as possible will place you higher in the ladder. Blizzard has announced the HotS Seasons will last as long as 3 months Each. When the first official season starts, Blizzards plans to Reset the Entire Ladder Ranking. Also any ranking you acquire during the current Season 2, will be carried over into the Season 3 to better place you in the correct Ranking. When Do I Get My End Of Season Rewards? 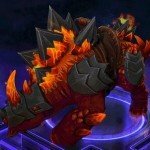 HotS Season Rewards are given to players near the end or after the Season 3 has ended. Each Player and or Team is assigned a Rank from participating in HotS Ranked Modes, This visually shows other players your level of skill. Blizzard has announced there Season Rewards based on a players Rank Rating, as well as the type of reward depending on the league. Is a Ranking system designed to show a players individually skill in HotS. This is expected to be the main focus of Blizzards HotS Season Rewards. Is a separate Ranking and a completely different Ranked Play. This ranking will be unique to your HotS Team that will consist of five players. The HotS Season Rewards, like the hero portrait will be unique to this mode as well. Want to find out the Strongest Heroes to play in HotS? Check out our Heroes of the Storm Hero League Tier List. 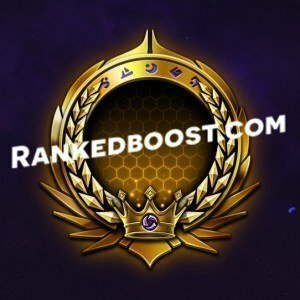 Is the best rank you can get in HotS and will function similar to Hearthstones Legendary Rank. You can expect that the GrandMaster End of Season Rewards will be the most sought after of the HotS Season rewards. Since a very small population of players will be able to acquire this type of Ranking in HotS.